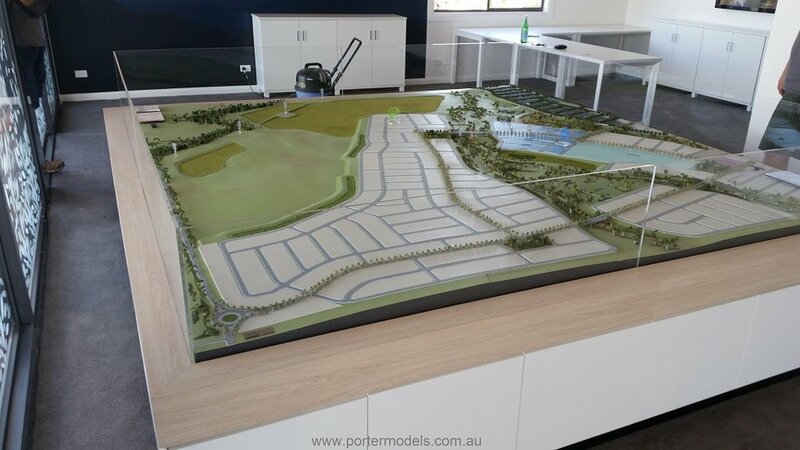 The New Park Master plan model has been made to give a representation of the full development of the area. It has been made to be updated when new releases are available. It shows the stage releases in different colours so they can be easily identified. There has been a lot of attention paid to the water run off areas and parks of the site.